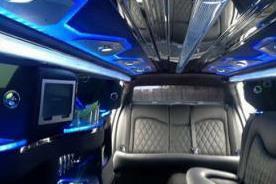 Compare pricing for limo service in Alameda, CA. 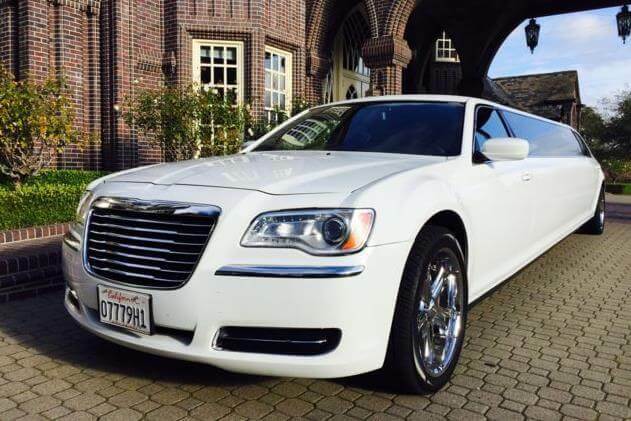 Car service, transportation and limo rentals near Alameda. Price4Limo has over 12,000 vehicles in our inventory with photos and prices for you to choose for your transportation needs. Getting a free quote takes less than 30 seconds and no email is required! Limo Service Alameda, CA. 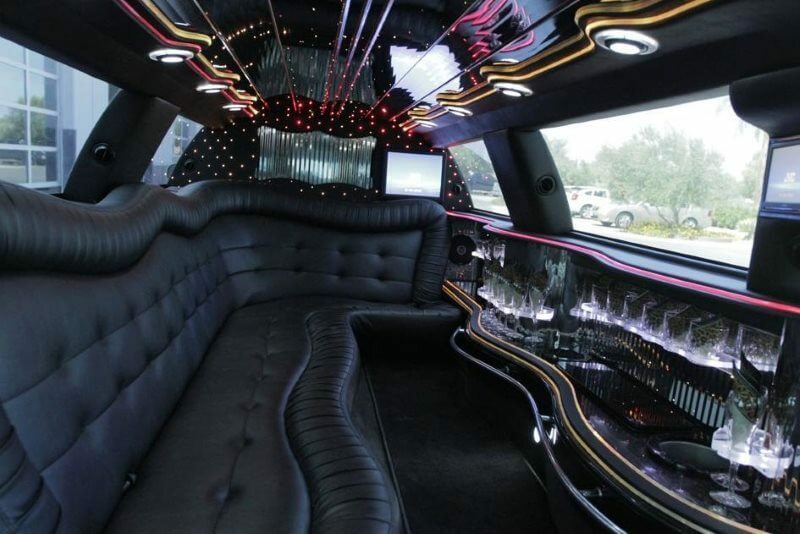 Do you need to book a very cheap limo rental in Alameda for a sweet 16 or concert? If you & your friends want the largest assortment of Alameda limousines for rent nearby, Price 4 Limo is the superior booking engine. 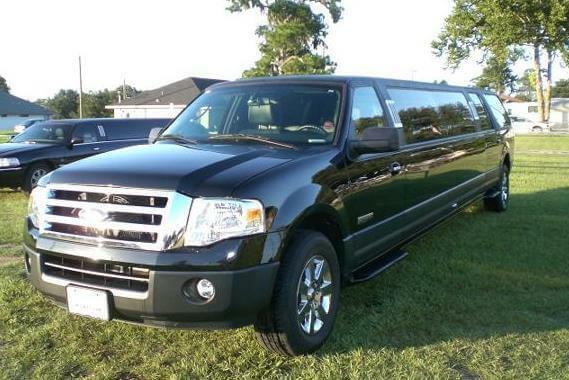 Our site has a tremendous fleet of limousines, vans, and sprinters that service many special events. Our site also has vintage vehicles. With limo service Alameda you and your loved ones will most likely have a great time while driving throughout the city. Are you journeying with a large group? Our inventory has the best ride for groups with 12, 22, 25, 35, or 55 occupants. Our limo service is great for airport shuttle services. Limo service Alameda prices are cheap and our rides are easily booked online. Every limo has a professional driver to transport you through Alameda. Alameda, CA 94502 is a slice of island heaven in the San Francisco Bay area. It is located on Alameda Island and Bay Farm Island and neighbors Oakland, CA. Take advantage of the waterside views, attractions, and close proximity to more fine California cities for your next prom, anniversary, birthday party or more. Alameda is a community known for its clean, shady streets, Victorian homes, and general high standard of living. In fact, the city was acknowledged as one of the “100 Best Communities for Young People” by the Promise Alliance in 2010. Start off your unique visit to Alameda with the city’s own Pacific Pinball Museum on 1510 Webster Street, Alameda CA 94501. This museum features old, authentic pinball machines, the world’s biggest pinball show, and is a perfect gathering point for pinball enthusiasts to share their knowledge. Crab Cove can be next on your sightseeing list at Crown Memorial State Beach in Alameda. Crab Cove has a lively visitor’s center with exhibits for everyone interested in underwater creatures. Visitors include locals, out-of-towners, and those from communities close to Alameda, like Maxwell Park and Redwood Heights, CA. Choose Limousine Service in Alameda, CA for weddings, parties, corporate events, and much more in this fun city. USS Hornet Museum is an excellent place to brush up on your space knowledge and pay homage to a national treasure. Learn about the aircraft carrier’s involvement in World II and Apollo 11. The Alameda Museum is another pit stop for history buffs and keen minds. This museum includes historical and fun facts about the area, and features artists hailing from Alameda. Check out a calendar at the museum for upcoming special get-togethers, which are held throughout the year. Or, stick close by and take advantage of the sights with a pink H2 Hummer Limo or bachelor party limos for a great night out in Alameda. For avid “Home & Garden” readers, be sure to stop by the Meyers House and Garden in Alameda, CA for a beautifully intact Colonial Revival house from 1897. This crisp white home still holds many of the owner’s own furnishings and decorations. Alameda is only a half hour’s commute to San Francisco, one of our country’s greatest cities. Head in and ride a cable car or check out Chinatown for some touristy fun or a night on the town. Skip on over to Piedmont, CA 94602 for the Piedmont Harvest Festival in fall. Bring your own treasured garden items, cook, learn skills, and eat scrumptious goodies.